- Wooden USB containing the edited files both in low resolution (perfect for web use) as in high resolution (perfect for prints) and without watermarks or other limitations. 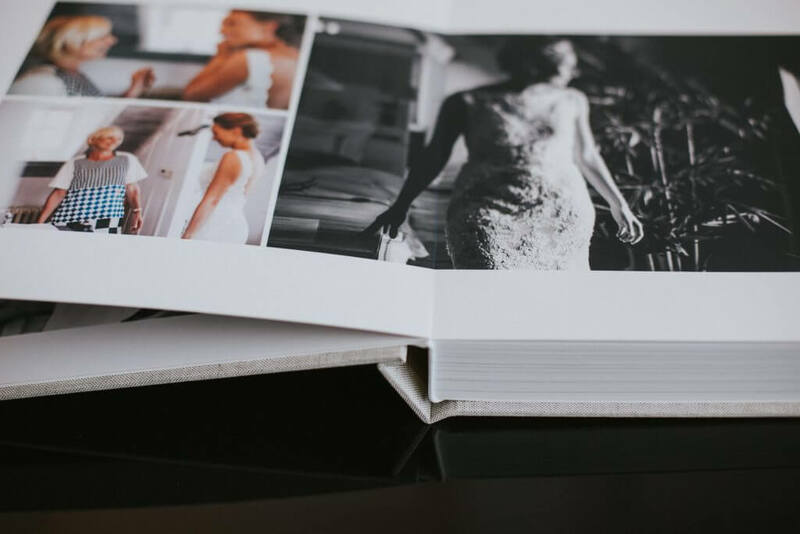 – a medium sized (20 x 20 cm) hard cover album containing the 30 best photos from your day printed. 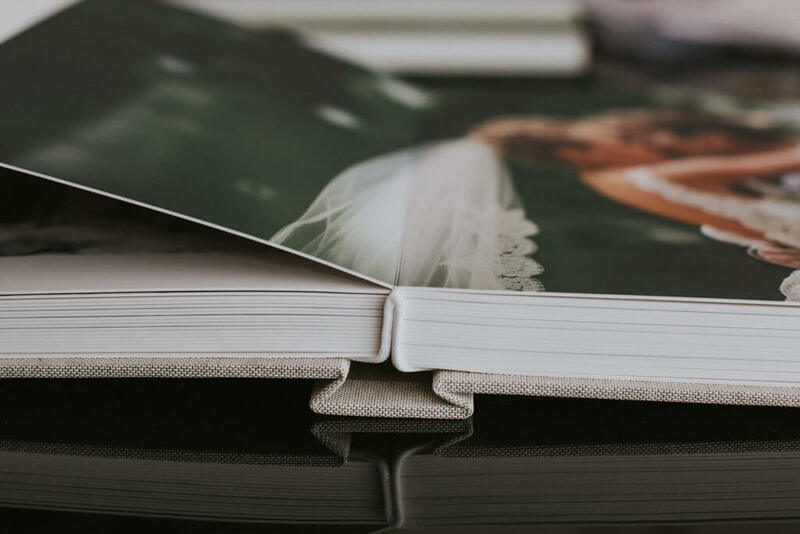 Physically holding your photos in a beautifully crafted album really gives that extra timeless dimension to your images, and it’s a fun way to display them to family and friends. 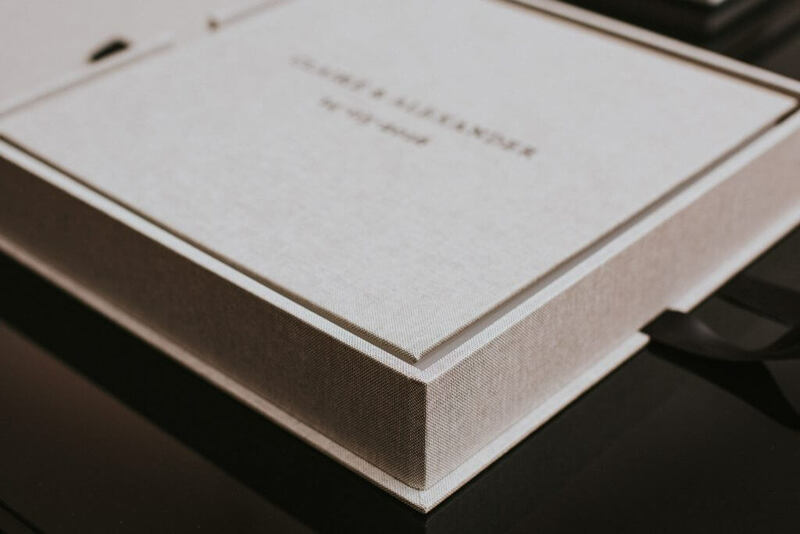 Albums come in different sizes, covers, paper, and prices. Send me a message for more info. Check my instagram for more inspiration !